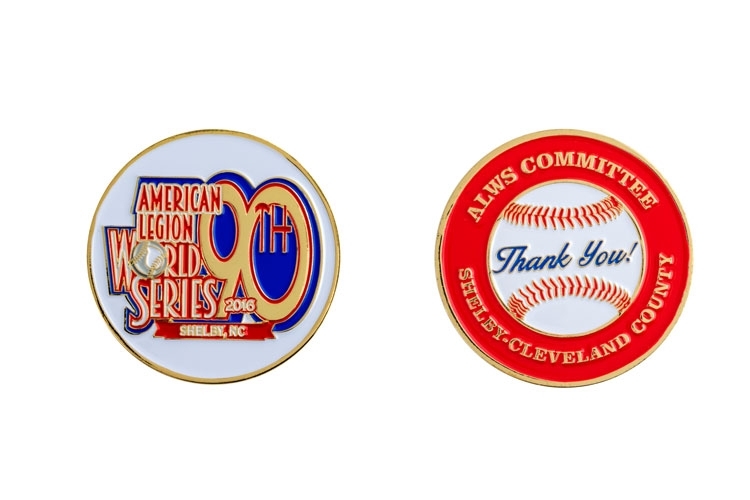 A great way to raise brand awareness, custom challenge coins are growing in popularity. Antique finish adds a rich patina that brings out 3D details. Options include soft enamel colors, reed edge, sequential numbers and more. Choose from stock or custom packaging options.